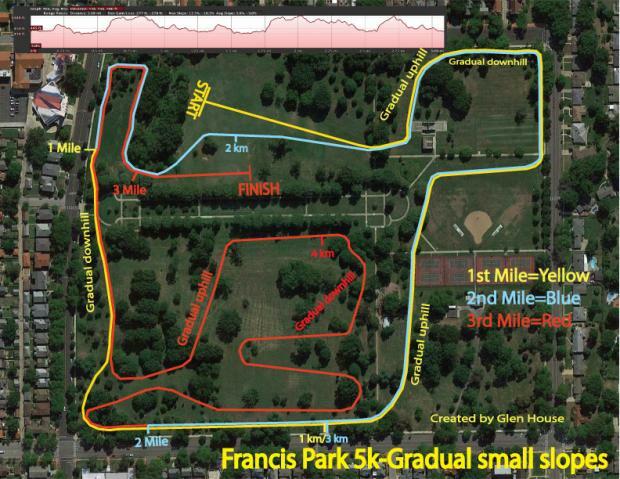 The District 2 Championship will be contested at Francis Park on Saturday. Katelynn Quade of Marquette is the favorite with a season best of 18:51. Her closest challenger appears to be All-Stater Chloe Hershenow (19:26) of Parkway West. They've met twice already this season with Quade getting the win on both occasions. Parkway West however is the favorites for the team title with a 55-64 advantage over Marquette. However, Marquette did recently defeat Parkway West at the STL Suburban Championships. Eureka is picked third with 75 points (also beat Parkway West at STL Suburban), and Kirkwood has claim to the final Sectional qualifying spot over Nerinx Hall 119-127. 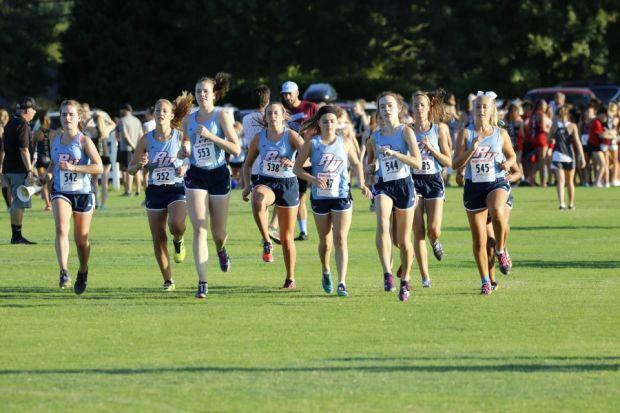 For Full Class 4 District 2 Rankings and Virtual Meets Click Here.